Birmingham City Council has presented Start Again Project with 19 Mountain bikes to help the young people they work with improve their mobility and access opportunities. The Council’s Big Birmingham Bike Scheme which launched in October 2015 is part of a £54.4 million investment from the Department of Transport and match funders to help Birmingham residents improve their mobility and improve their mental and physical health. The scheme which will be funded from 2014 to 2018 will deliver up to 5000 bikes to Birmingham and develop and locate 22 cycle centres with support from leisure centres and parks. It will also provide up to 1000 bikes for community groups and individuals to use for free on a long term basis. One such community group is Birmingham based Social Enterprise, Start Again Project; which since being established in 2009 has worked with nearly 3000 young people from deprived areas across the city, dealing with multiple issues affecting their positive development, such as poor mental health, homelessness, unemployment and domestic abuse. Start Again recently relaunched their Sport & Wellbeing programme commissioned by Birmingham Public Health, which delivers a range of activities such as Football, Netball, Cricket, Walking and now Biking. 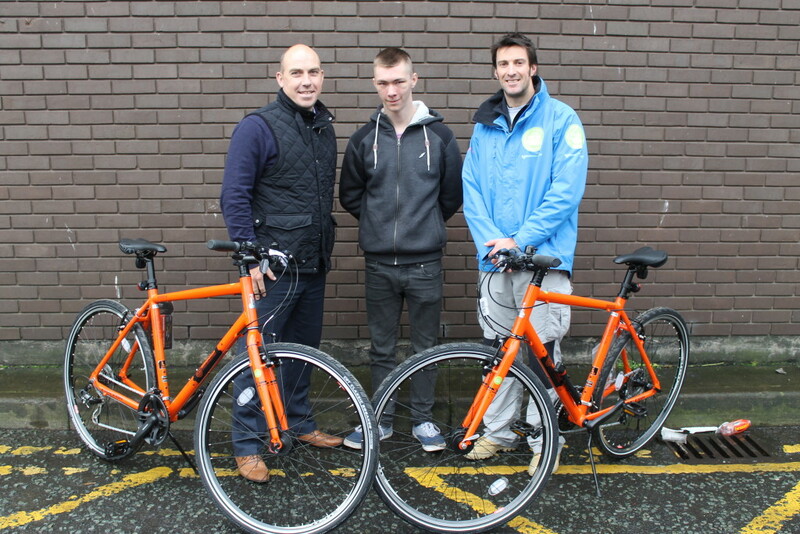 The Bikes now mean that young people living within Start Again’s accommodation have access to ‘pool transport’ which will enable them to get to and from interviews, appointments easier and generally improve their physical health and wellbeing. For more information on this article, contact Daina Anderson at Social Enterprise Marketing on 0121 448 5570 / 07961759975 or daina@socialenterprisemarketing.org.uk. A Start Again Project & Birmingham City Council Representative are available for comment on this piece. Start Again Project is looking to recruit 2 Support Workers. Could one of them be you?